This is a reference for English readers. Please consult the original Japanese post. 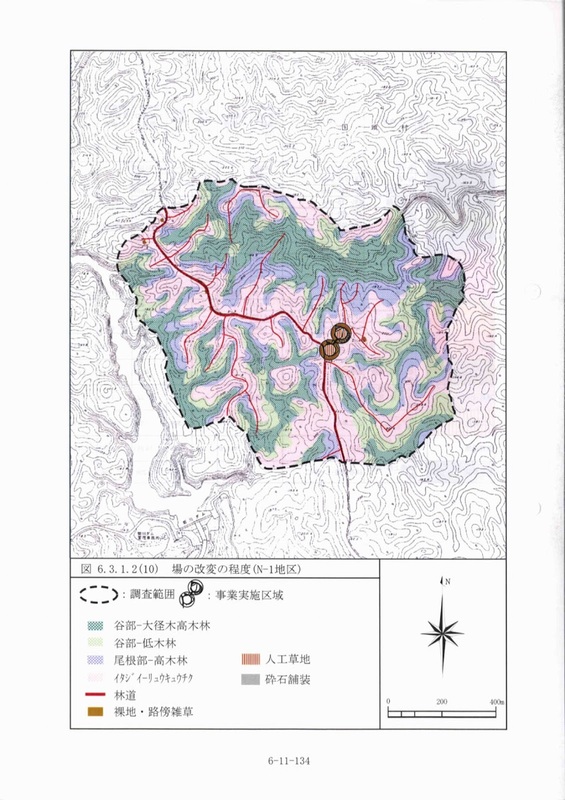 1998 Dec. 25 Takae District protests against the Higashi Village mayer’s decision to approve the helipad construction without the consent of residents. Mar. 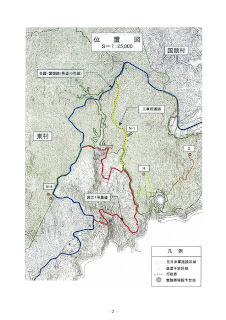 23 Higashi Village Assembly’s resolution to demand the change of the construction sites to locate from residential area, prefectural road no.70, and surface area of dams. Jul. 31 Takae District mayer and representatives request Okinawa Prefecture and Naha Defence Facilities Administration Bureau (former name, existing Okinawa Defence Bureau) to reconsider the helipad construction plan. 2007 Jan. 22 Takae District mayer and representatives request Okinawa Prefectural Governor to conduct an on-site investigation and hold a discussion with residents before proceeding the non-legal emvironmental assessment of DFAB. 2010 Jun. 10 Ogimi Village Assembly pass the resolution against the helipad construction on Takae district and demanding the unconditional return of the Northern Training Area. 2014 Mar. 19 Ogimi Village Assembly's resolution against the helipad construction and demanding the unconditional return of the NTA (2nd time). Jun. 29 Higashi Village Assembly pass the statement of opinion against the flying of MV22 Ospreys and its removal. (*1) "Heliport"=Futenma Replacement Facility. 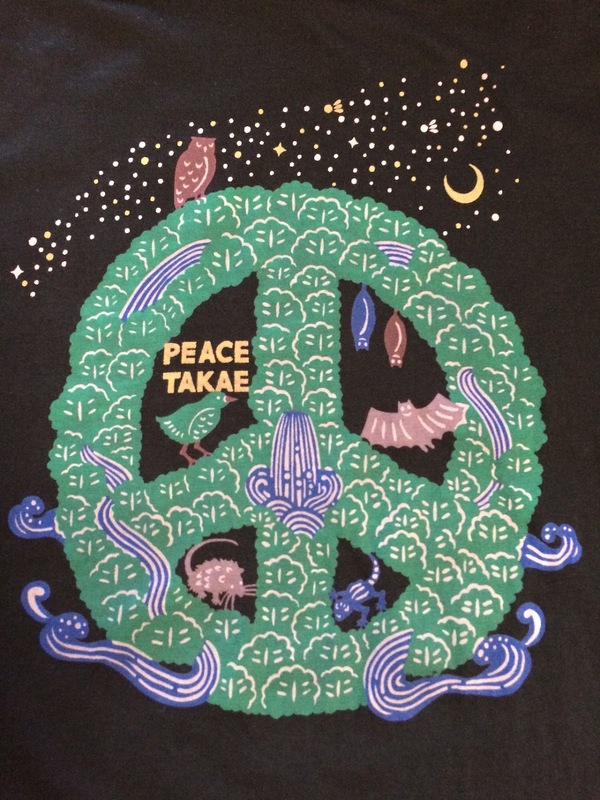 Takae was once targeted as a relocation place for the Futenma Air Station. (*2) Four points resolution included: 1) We do not agree with the relocation of the helipads in exchange of water supply service. It is not a condition but a responsibility of the administration, 2) We claim for an agreement of the no-fly zone of training aircrafts above the residential area, 3) Nearby villages agreed with the plan should take its own responsibility to handle the problems such as noise damages and do not lead those damages into Takae district, 4) We protest against the Higashi Village mayer who agreed with the plan on condition of the promotion measures. 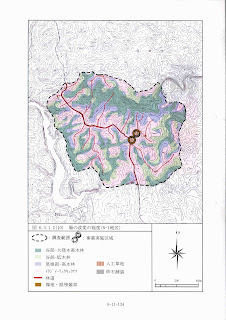 (*3) The second resolution was decided after the announcement of Japan-US Joint Committee which revealed the actual helipad construction sites as well as a supplemental construction of a walking training path in the G area on Feb. 9, 2006. (*4) This indicates two completed helipads of N4 which was offered to US Marines beforehand. (*5) 26 members (three factions of the ruling parties) voted for, 15 members (Okinawa LDP) opposed, and 6 members (the Komei Party and Osaka-Ishin as neutral) walked out. ［原文］Jon Mitchell, "Roads blocked, press barred as tempers flare over landing pads in Okinawa," The Japan Times, August 24, 2016. 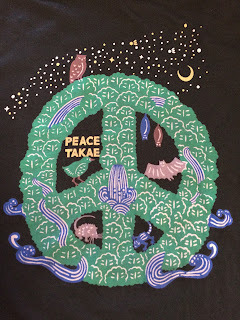 ●Jon Letman "Fighting To Save A Remote Okinawan Forest: As helipad construction stokes tensions, a new wave of demonstrations flares up in Okinawa’s remote northern forests," Honolulu Civil Beat August 12, 2016. ● "Editorial: Removal of reporters in Takae violates freedom of the press," Ryukyu Shimpo, August 22, 2016. ●Kyodo, "Okinawa media union protests forcible removal of reporters," Japan Times, Augusut 23, 2016. ●Jon Mitchell, "Training of British troops on Okinawa bases may violate Japan-U.S. Security Treaty," Japan Times, August 10, 2016. "On helipads, 80% “disapprove” in Takae, zero answer for “approve”: Ryukyu Shimpo's survey" Ryukyu Shimpo, August 3, 2016. 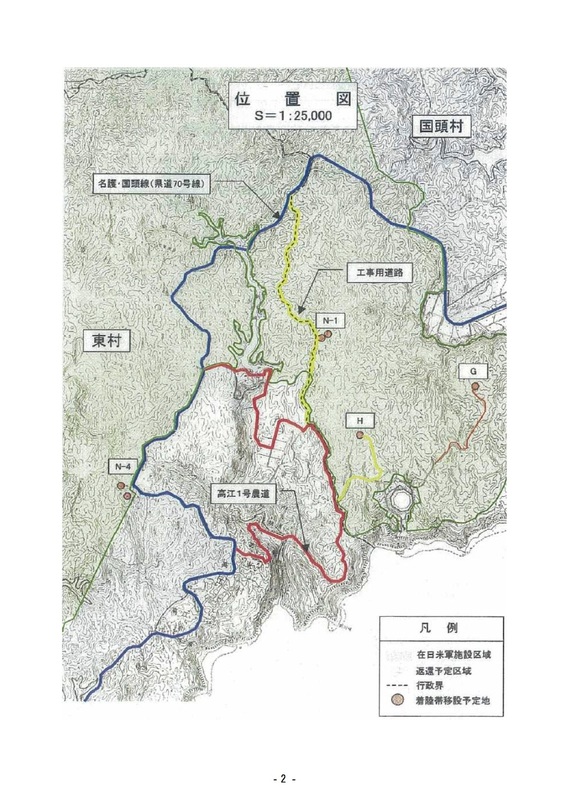 [Report by Team Helipad] Ryukyu Shimpo conveyed a door-to-door survey in the residential districts of Takae, Higashi Village and Aha, Kunigami Village, both are the locations to construct new helipads in the US Marine Corps Northern Training Area. 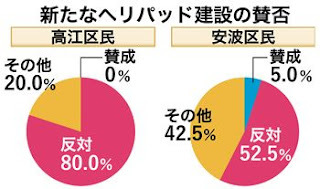 On the question of approval or disapproval about the construction of helipads, in Takae, 80% answered “disapprove,” 20% chose the other options of “neither” or “no idea”, and zero “approve”. In Aha, 52.5% answered “disapprove”, 5% “approve”, and 42.5% “other”. See also, Ayako Sakaguchi, "Takae, a village ward of 140: “Not a single person is in favor” of helipad construction," Ryukyu Shimpo, July 25, 2016. 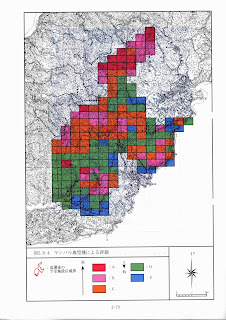 Noise and low frequency waves generated by MV22 Osprey severely harms the residents in Takae (this post is a partial translation of 高江ヘリパッド＞騒音、低周波のこと). “A 100 dB noise is said to be comparable to a horn of a car, but the noise of an Osprey is heavy bass sound and I feel my internal organs trembled." “The data proved the noise events at that night, over 80dB happened 28 times in two hours. It means that the roar from the osprey shakes the whole house at night after 9pm, continuing in two hours and longer, at the intervals of 5 to 10 minutes." Here, summarized from articles of Ryukyu Shimpo, one of the local newspapers in Okinawa, which covered the facts about the noise problems in Takae. “Takae in June, counted noise events at night up to 383, increasing 24 times more, 8 times per day,” Ryukyu Shimpo July 20, 2016. 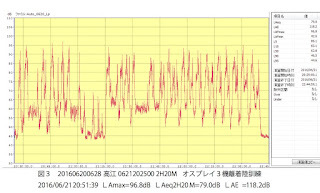 ●Okinawa Defense Bureau (a national bureau) disclosed the noise data after the Assembly of Okinawa Prefecture claimed it. ●Data of June 2016 in the district of Takae shows increase in comparison with the year 2014. ●Noise apparently intensified after the deployment of Ospreys to US Marine Corps Futenma Air Station in Okinawa. *Lden = the equivalent continuous noise level over a whole 24-hour period with noise in the evening (19:00 to 23:00) increased by 5 dB(A) and noise at night (23:00 to 07:00) increased by 10 dB(A) to reflect the greater noise-sensitivity of people at those times. “100 dB noise level when three Ospreys training in formation in Takae,” Ryukyu Shimpo, July 15, 2016. ●Takae residents investigated the noise generated from Osprey training at “N4” helipads with the support of a university expert. ●Sound level instrument was set near two new helipads called “N4,” in the vicinity of Takae residential area and only 300m from the prefectural road. ●Japanese government offered “N4” helipads to US Forces in February 2015 prior to the completion of the whole construction project. USMC used them for multiple Ospreys training in formation. “77% ‘annoyed,’ 38% ‘scared of Ospreys,’ in survey of all the children in Higashi Village,” Ryukyu Shimpo, July 15, 2016. ●A university expert conducted a survey among all the pupils and students in Higashi Village. “Sometimes I can’t concentrate on a class." “Takae public school suffers high levels of low frequency noise, affected by the operation of the new helipads,” Ryukyu Shimpo, March 25, 2016. ●In the absence of the public measures for the low frequency noise, Takae residents efforts provided the evidence by the specific data.